Consider this the first shot of the high-end sports car wars. It’ll be fun to see how the Mercedes-AMG GT S does against the Porsche 911 in the upcoming sales wars. What’ll be even more fun is seeing the two on the track. 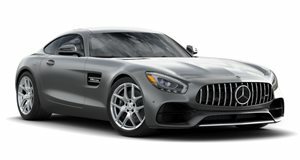 This video gives a preview of what that will look like, with the AMG GT S squaring off against a 911 GTS in a quarter-mile run. This battle is a bit lopsided as the GT S has a bigger engine that is better suited for driving fast in straight lines. 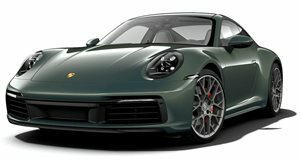 The 911 GTS manages to hold its own before eventually getting smoked. This is the first video we’ve seen of the Mercedes-AMG GT S running a quarter mile, much less racing. Here’s hoping we get tons more against worthier competition soon.